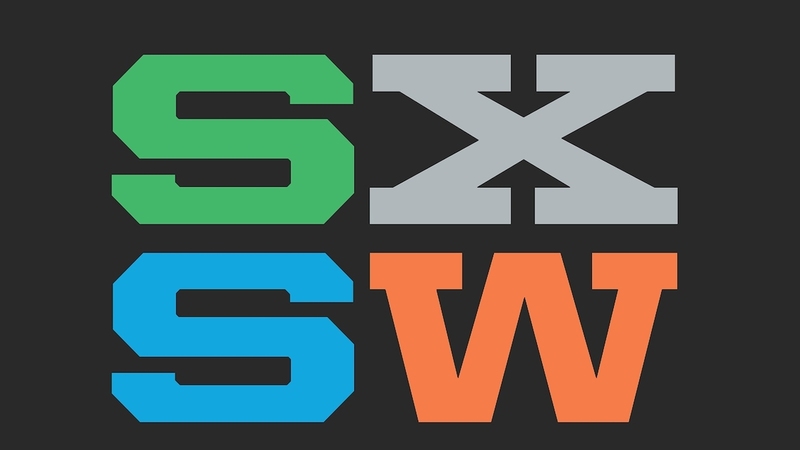 SXSW, the annual music, film, and interactive conference and festival held in Austin, Texas is well underway. For over a week, talks, sessions and installations from across all creative industries take place. Advancements in tech are showcased, ideas are shared and the world gets a look at what's coming over the next year. The festival runs until Sunday March 16th. Go to the website to follow all the news.